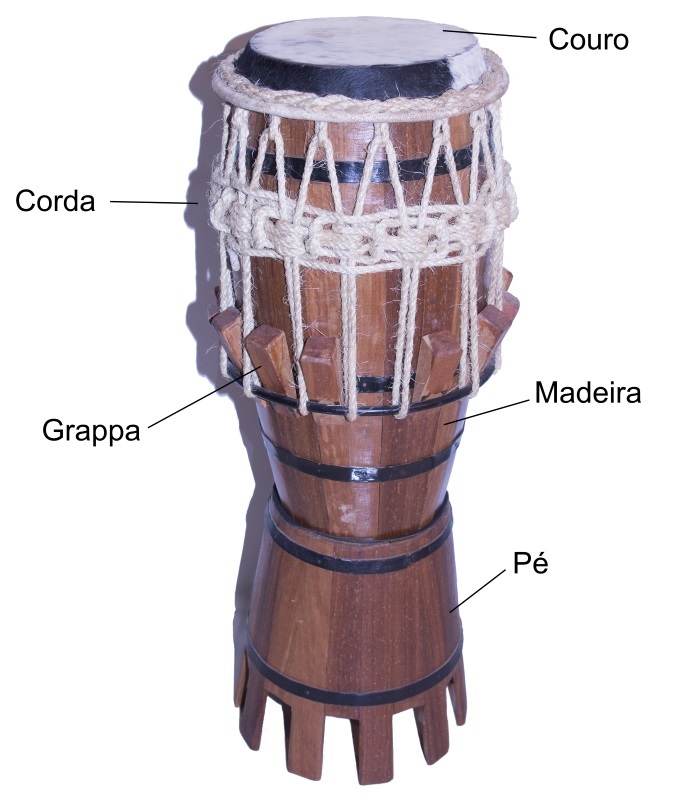 Atabaque is a wooden drum (kongo type) that is used in an orchestra of modern capoeira and capoeira Angola (an atabaque isn’t used in capoeira Regional). Coru – a leather membrane stretched on the top of an atabaque. Sound reverberation depends on its tension. Corda – a rope that cords up a coru and a metal ring in the center of the atabaque. Grappa – a wooden wedge that fixates a metal ring on the atabaque and creates the proper tension of the membrane. Madeira – looks like a barrel, a main part of the atabaque which is made of wood. 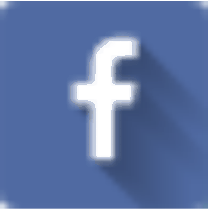 Pe – It is what the atabaque is placed on.